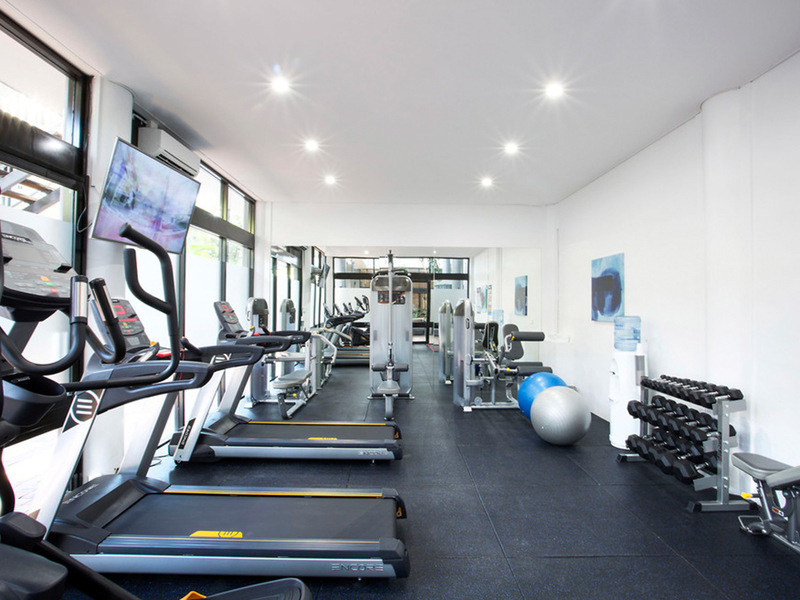 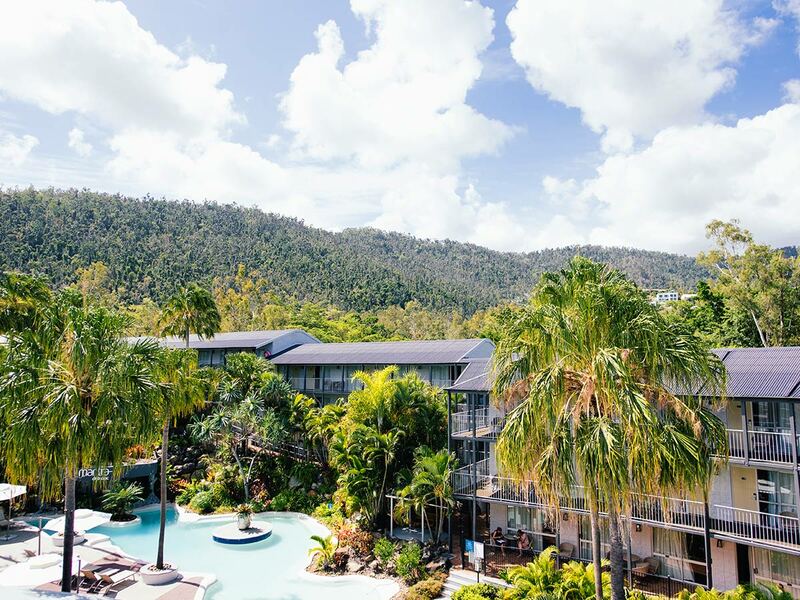 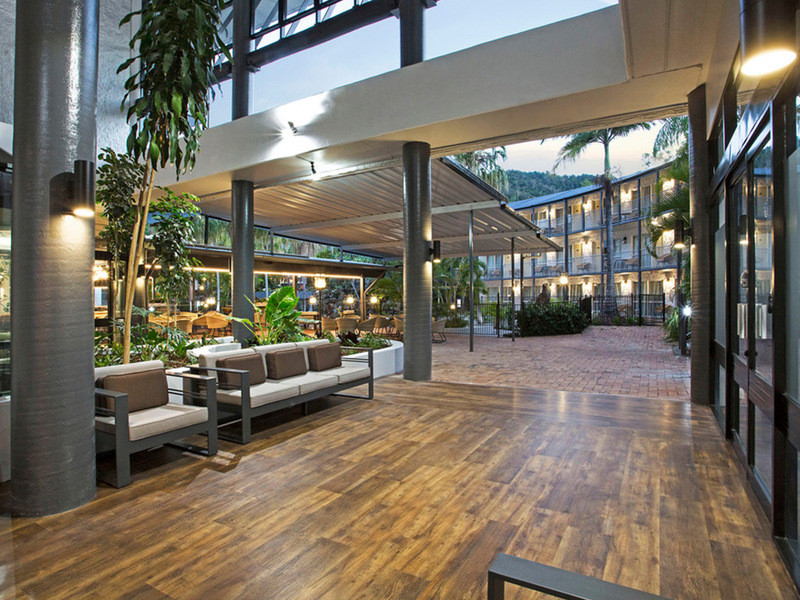 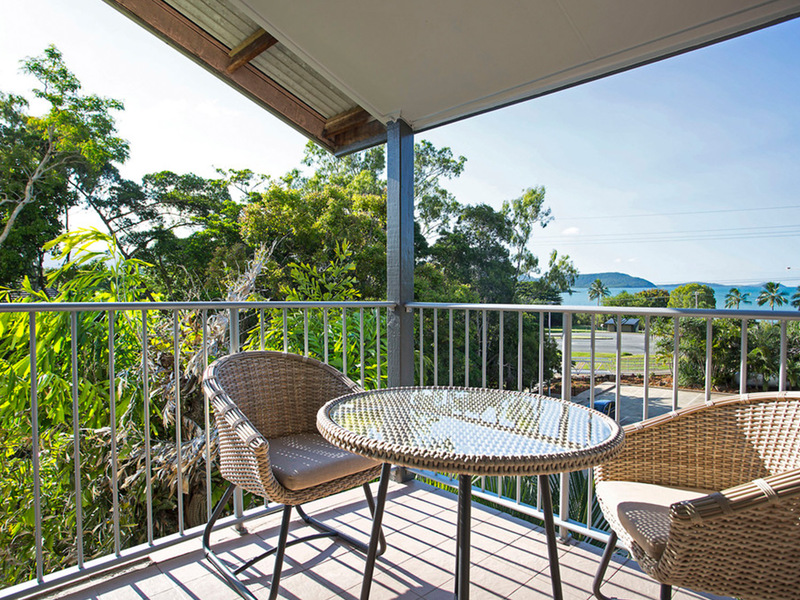 Mantra Club Croc is your ideal gateway to the Whitsundays, located just footsteps from the shores of Pioneer Bay, a short 2km stroll to Airlie Beach Lagoon and 13km from Shute Harbour. 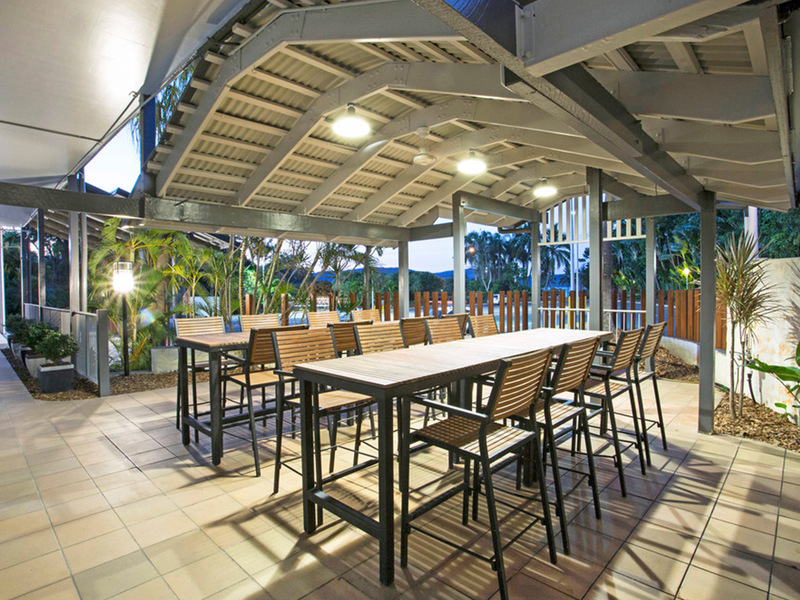 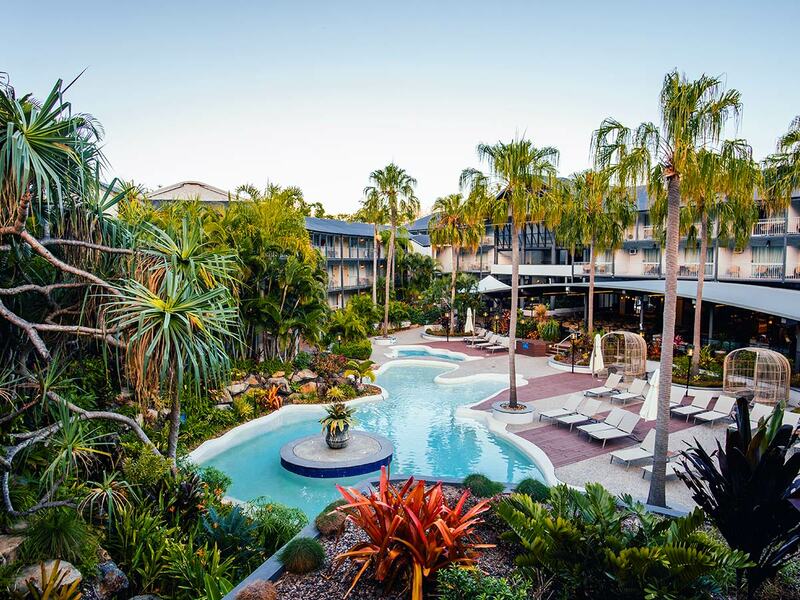 With a beautiful lagoon style pool, modern bistro style restaurant serving breakfast, lunch and dinner daily, and bar with an outdoor covered deck, this iconic Queensland resort has been reborn and caters for all with friendly service and welcoming atmosphere. 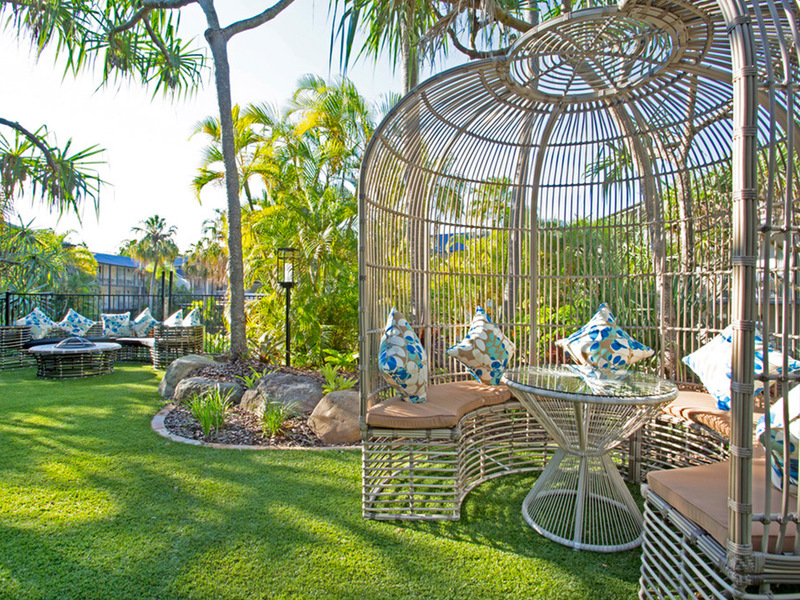 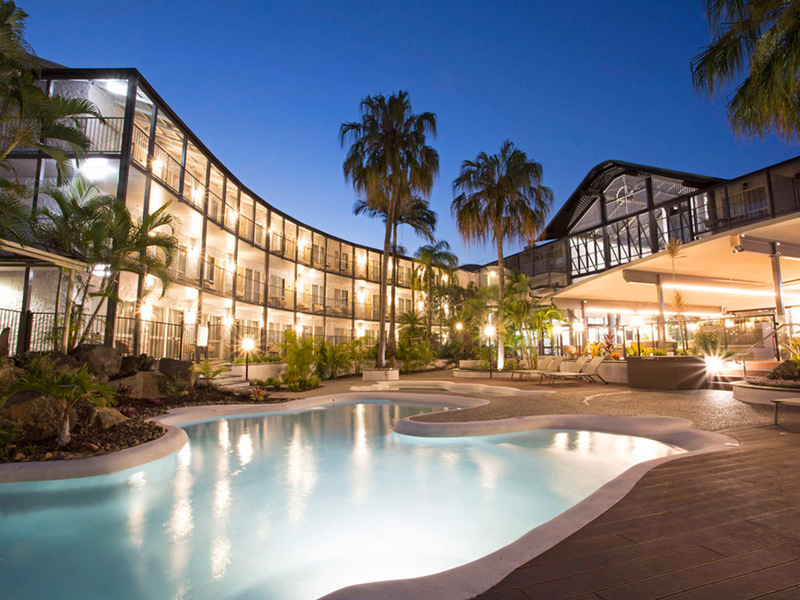 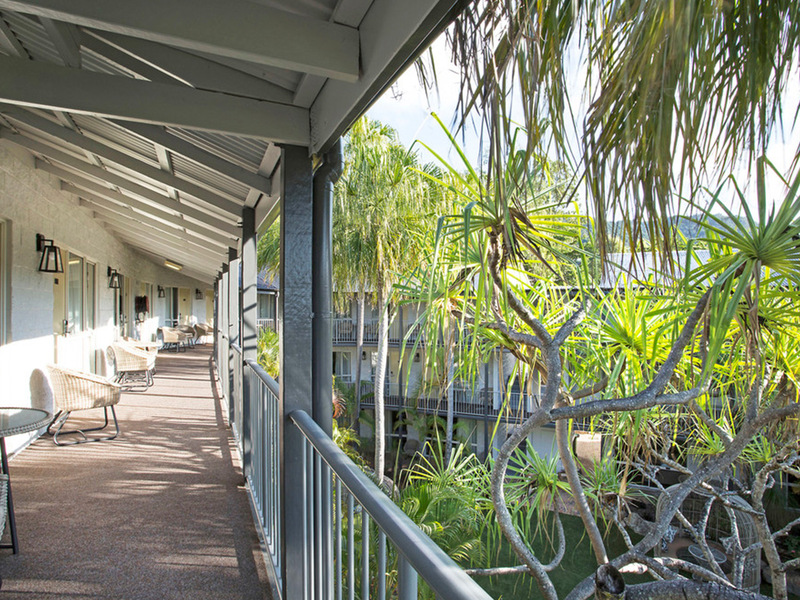 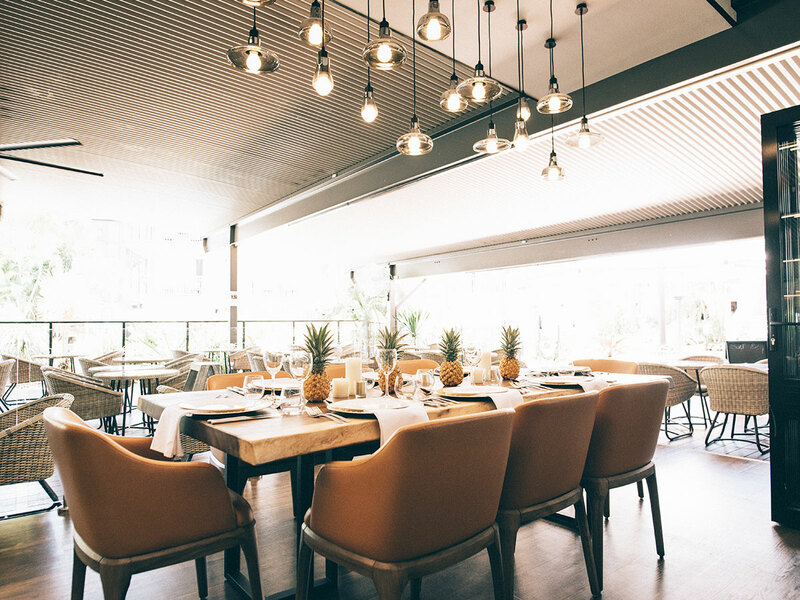 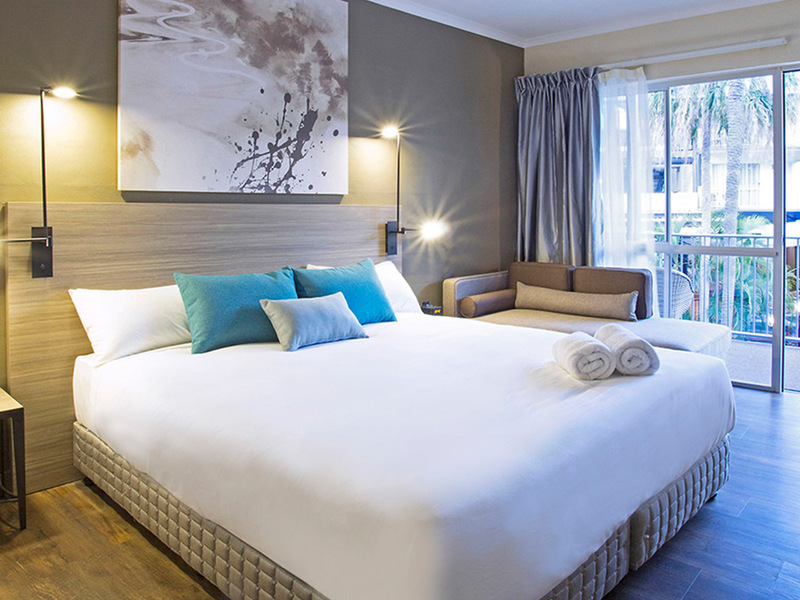 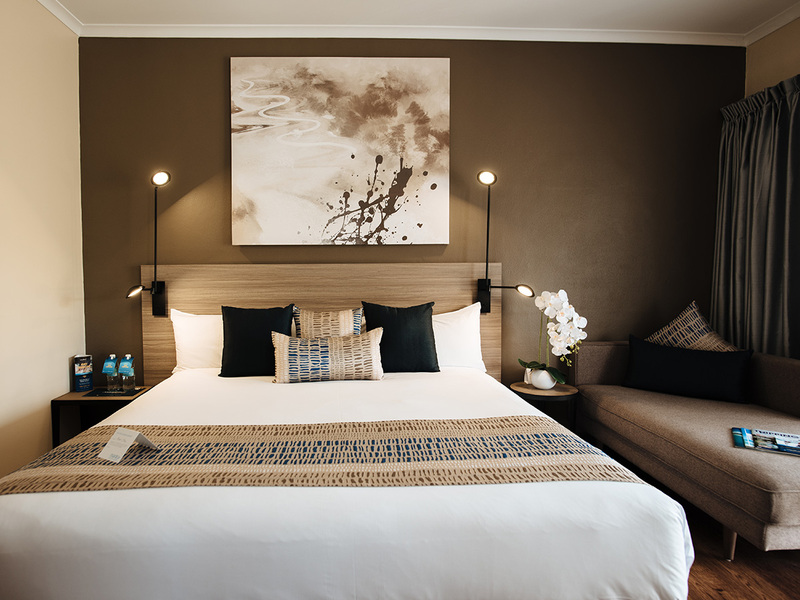 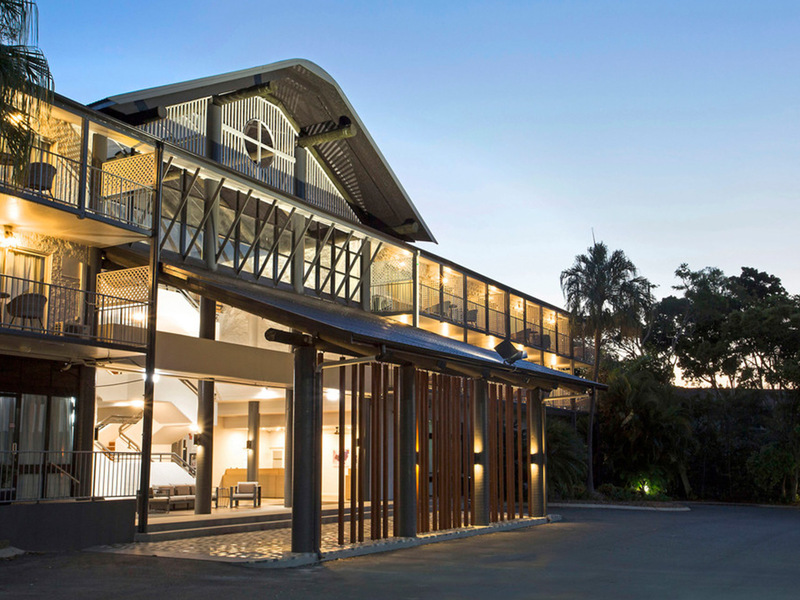 Balancing old with new, Mantra Club Croc is housed in a traditional Queenslander style building offering a glimpse into the region’s past, contrasted by its contemporary accommodation and tropical laid back vibe. 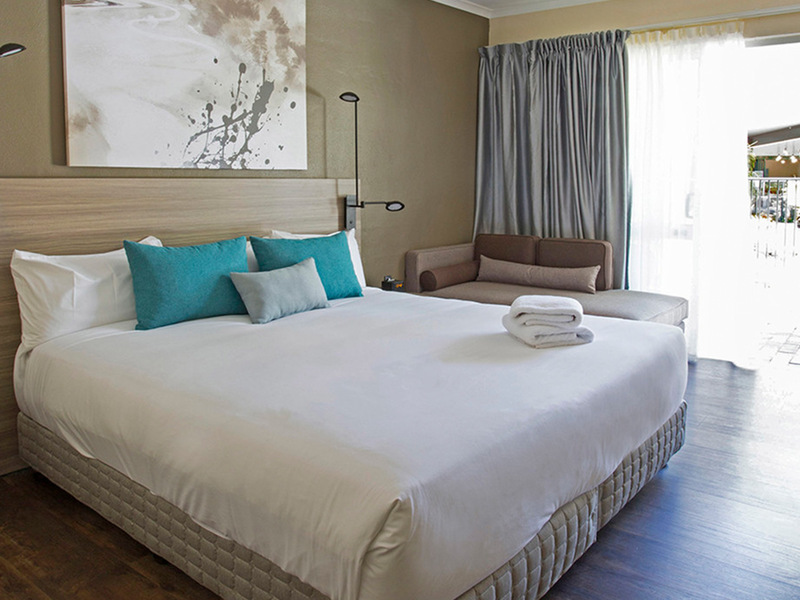 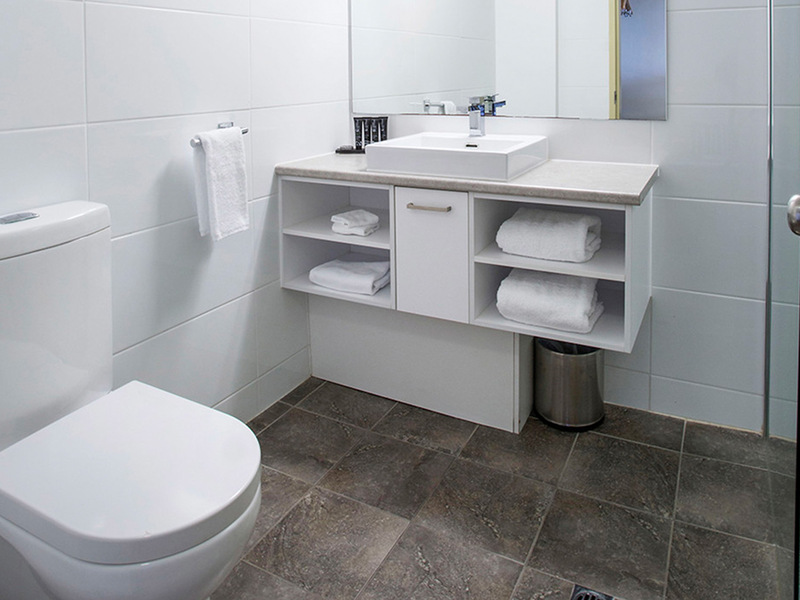 Hotel rooms have freshly designed interiors with coastal inspired décor, along with modern amenities to ensure a comfortable stay. 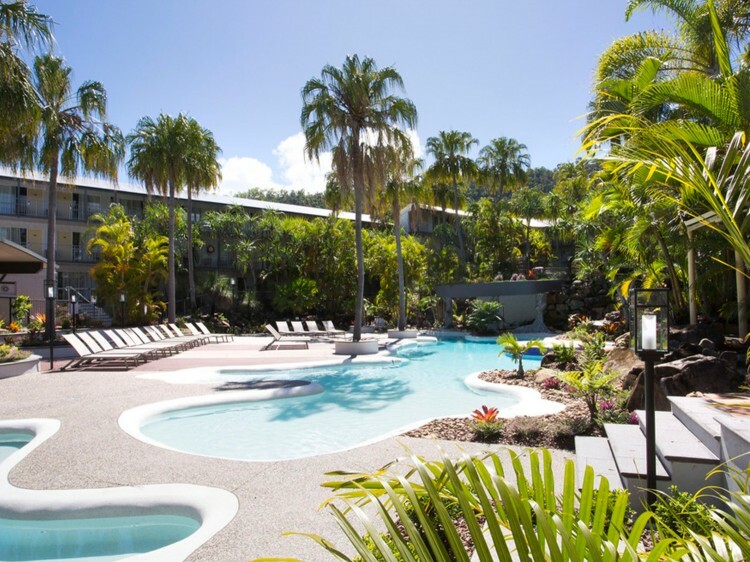 As of mid-July 2017, the newly re-opened Mantra Club Croc will be offering frequent complimentary transfer services in its newly purchased people mover to and from Abel Point Marina, the Main Street of Airlie Beach, as well as Port of Airlie.